The festival gives international students a chance to share their cultures with fellow students and members of the Springfield community. The festival featured food and entertainment from several African nations, China, India, Ireland, Peru, Turkey, Scotland and more. Siddharth Modali came to UIS from India to study Management Information Systems. He’s glad to be able to share his culture and learn about others. For other students, such as biology major Stephaine Ijaola, they come to the festival to share their culture and also enjoy the free food. “I think it’s just awesome to get to see everyone’s different cultural backgrounds,” she said. 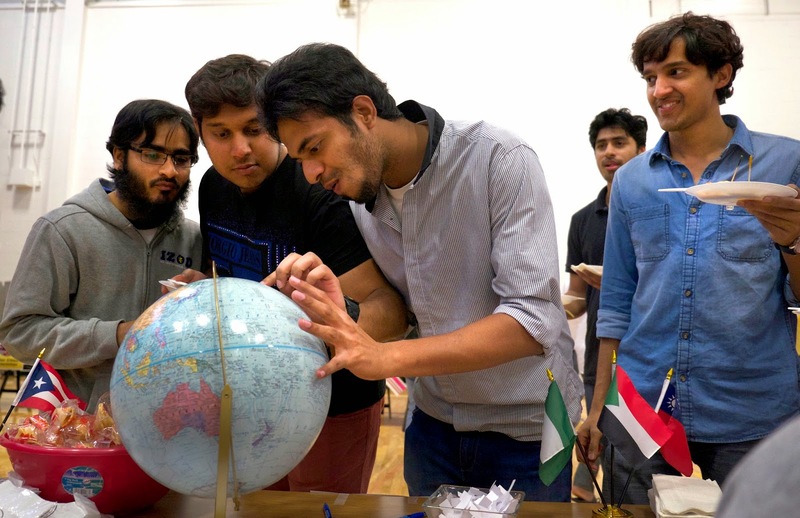 The International Festival is the longest running student event on the UIS campus.